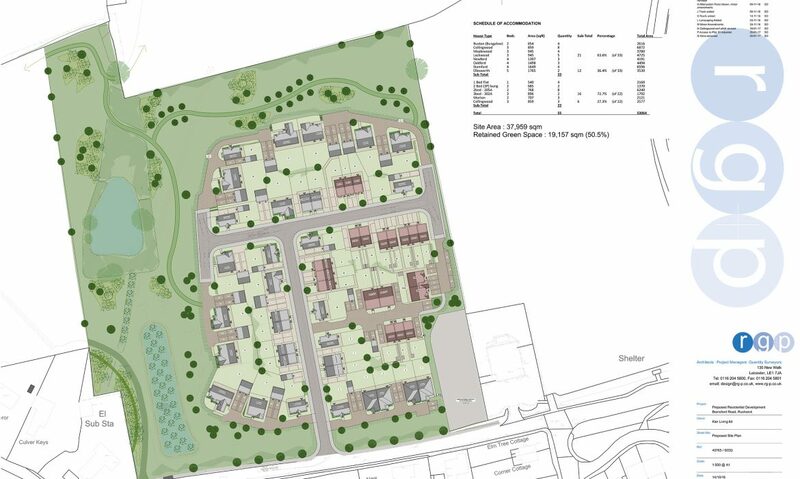 Greenlight Developments began talks with the landowner in October 2014 and initially achieved an outline planning permission for 41 houses in October 2015. 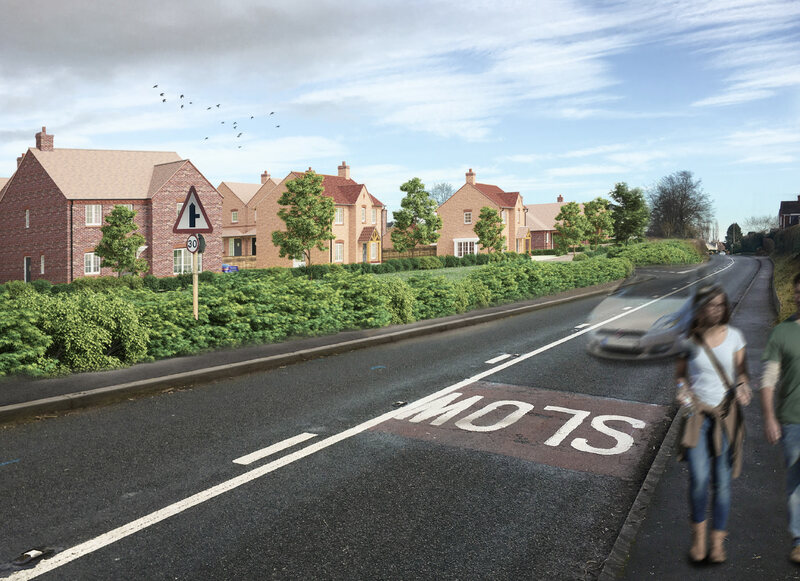 A further detailed planning permission was then secured on the site for 55 houses on 3rd March 2017. 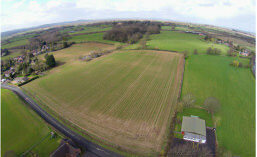 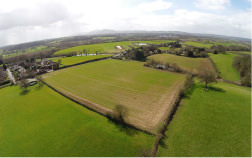 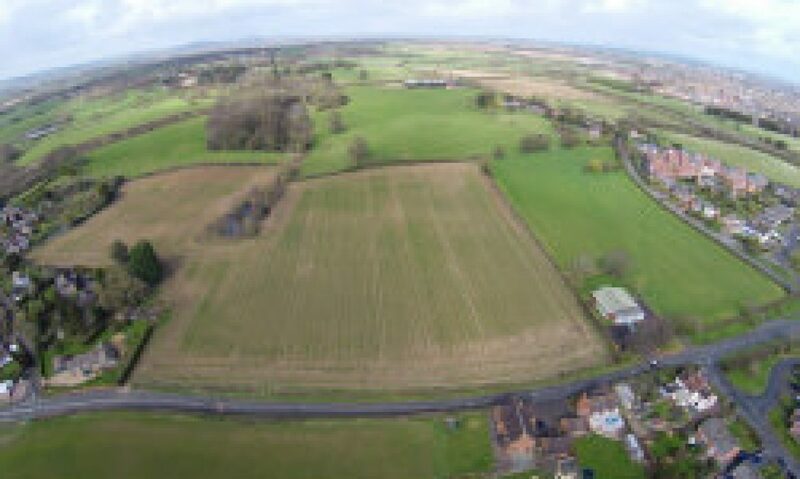 A unique element of our proposals for the site is that it gifts 0.3 acres of land to the adjacent Village Hall for additional car parking alongside a financial contribution (via the S106 agreement) for improvement works to the Village Hall itself. 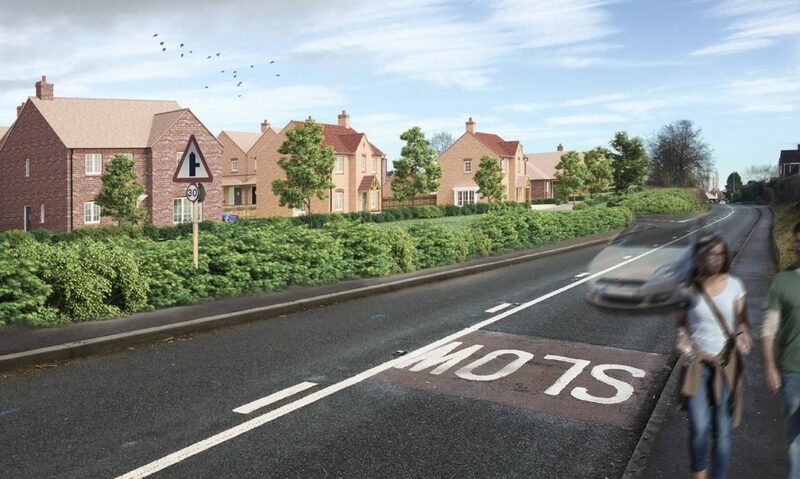 The approach taken to this site further enhances Greenlight Developments’ reputation for engaging with local communities and ensuring that any planning gain remains within the areas accommodating the development. 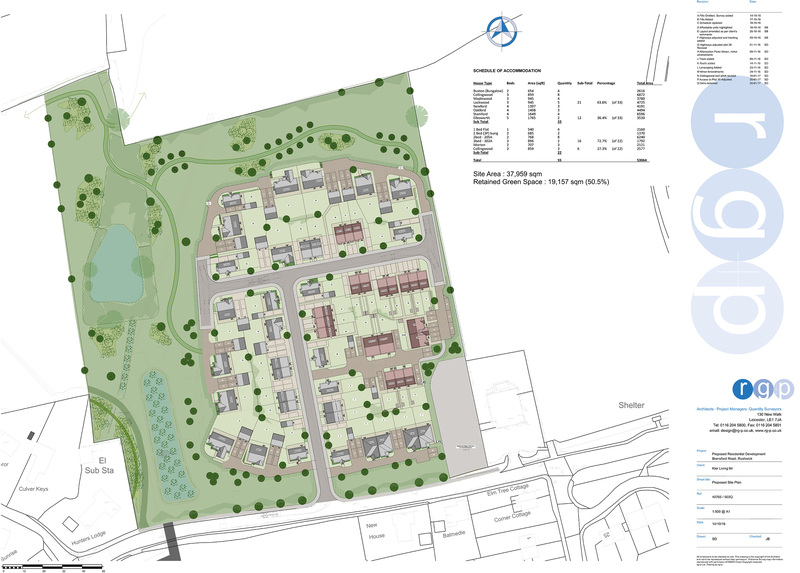 The site was sold to Kier Living in May 2017.